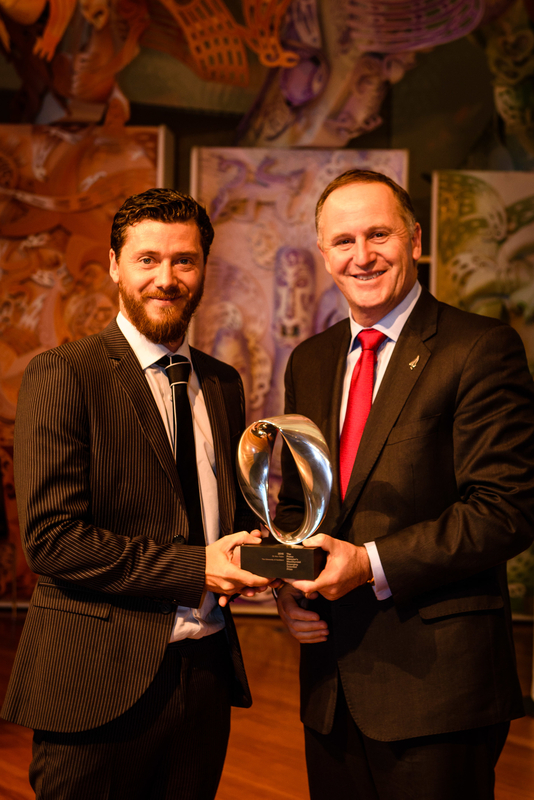 The 2015 Prime Minister’s MacDiarmid Emerging Scientist Prize winner is Dr Alex Taylor from the University of Auckland. DrTaylor is an exceptional young scientist and researcher. 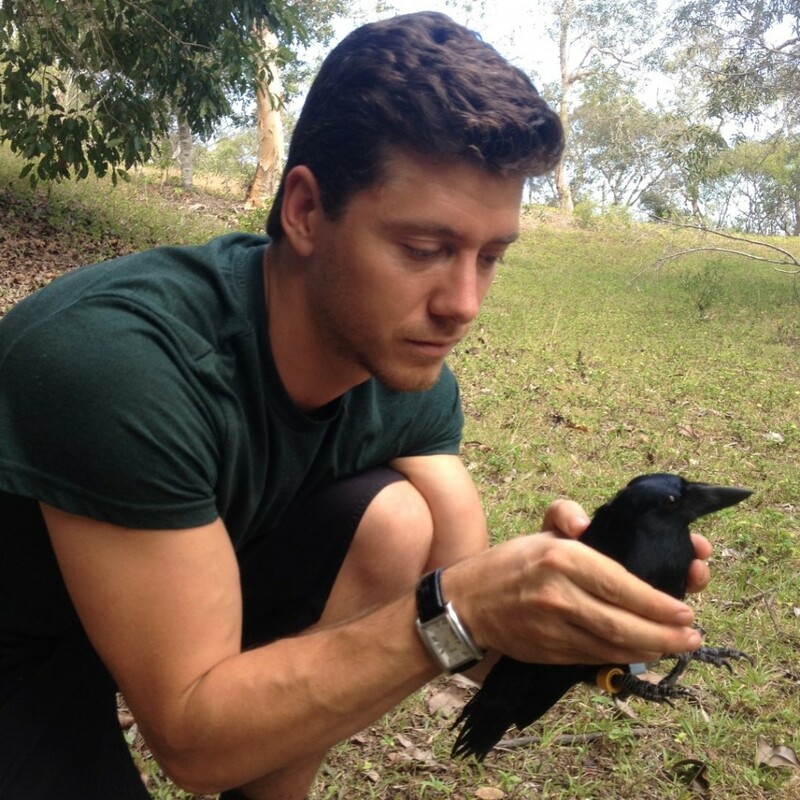 During his career, the University of Auckland senior lecturer has focused on trying to understand how humans think differently from the rest of the animal kingdom by studying the cognitive and problem solving ability of birds, particularly New Caledonian crows. nce evolves, and this new knowledge is being applied to other study areas, such as childhood development and artificial intelligence. Dr Taylor is already making plans to use his skills in the future to study New Zealand’s native kea. He believes there will be greater appreciation for conservation of the natural world as we learn more about animal intelligence and how their minds work. 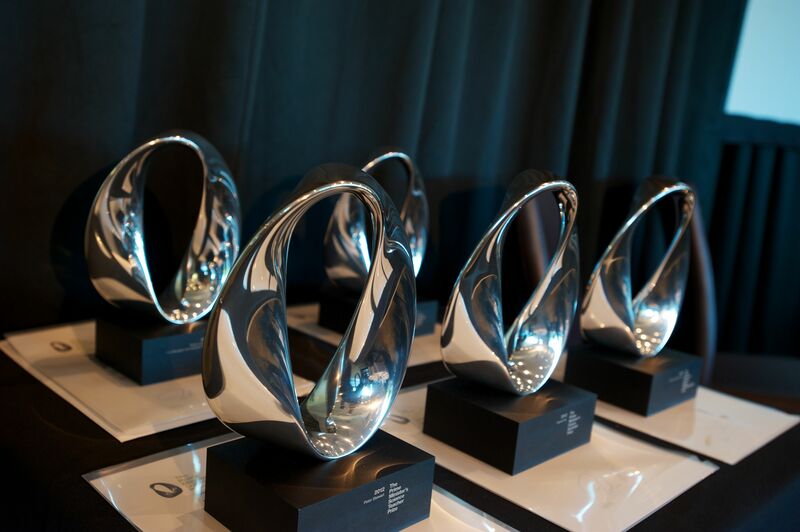 Scientific journals across the world have published Alex’s work, which has attracted national and international funding. Beyond his scientific achievements, Alex is a talented science communicator. His work has featured on the BBC and Public Broadcasting System and has been viewed literally millions of times globally.